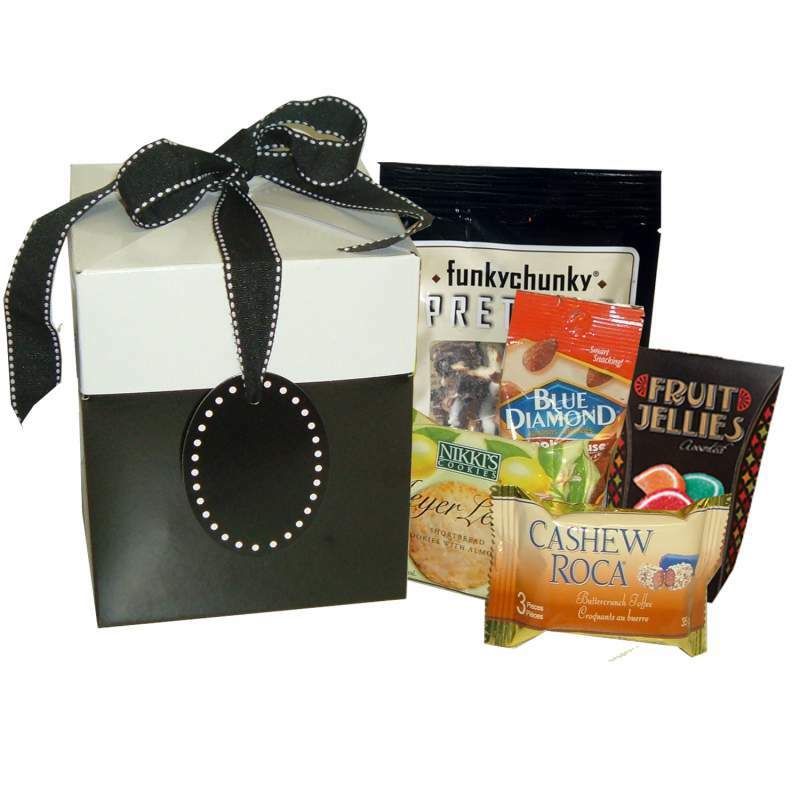 An Elegant treat to send for any Occasion. FREE DELIVERY TO ONTARIO/QUEBEC. Shipping anywhere in Canada!